Today the Rhode Island School of Design announced the appointment of their 17th president, Rosanne Somerson. Somerson has played a role at the institution for almost 40 years—she was a student there in the '70s, returned in the '80s as a faculty member and helped found the school's first freestanding Furniture Design department in 1995. During a nine-month search process, a Board-appointed search committee comprised of 11 members of the RISD community took suggestions from a broad range of constituents before evaluating presidential candidates. Working with the search firm Isaacson, Miller, and informed by eight special advisory groups, the committee reviewed a talented pool of more than 100 candidates from around the world, with the goal of identifying finalists with the global vision, leadership capabilities and passion to educate artists and designers for a rapidly changing future. This week the Board endorsed the search committee’s unanimous recommendation. 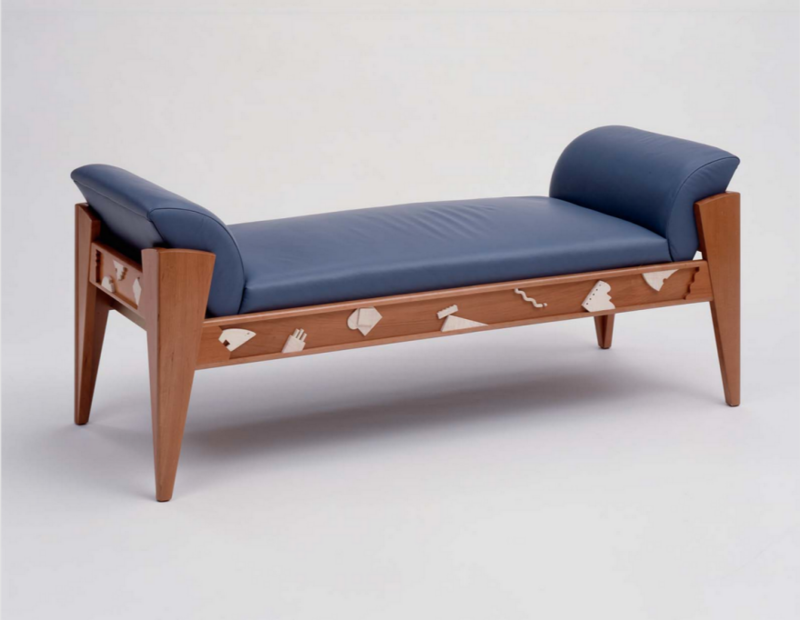 Since 1979, Somerson has maintained her own studio practice where she designs and makes furniture. Her work has been exhibited internationally and included in collections including the Smithsonian American Art Museum and the Museum of Fine Arts, Boston. From the collection of the Museum of Fine Arts, Boston. "Bench," 1986. In last week's Home & Garden section of The New York Times, Julie Lasky tours the Colonial Revival house where RISD presidents have resided since 1962. 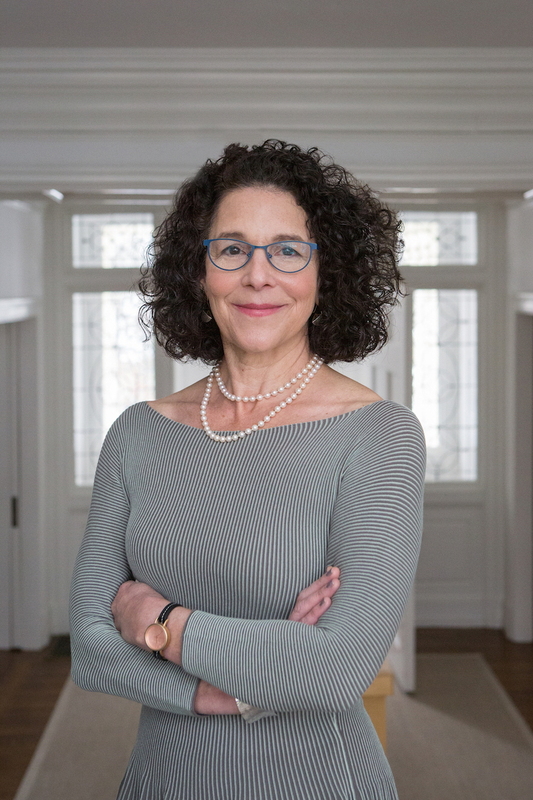 Because Somerson was serving as an interim president, she called on RISD students, faculty and alumni to fill the home with furniture and artwork creating a showcase where, "trustees, parents, visiting lecturers, local politicians and even trick-or-treaters who cross the threshold are wrapped in its culture," Lasky writes. Now that Somerson has the opportunity to fully move into the president's residence, we look forward to the follow-up tour.